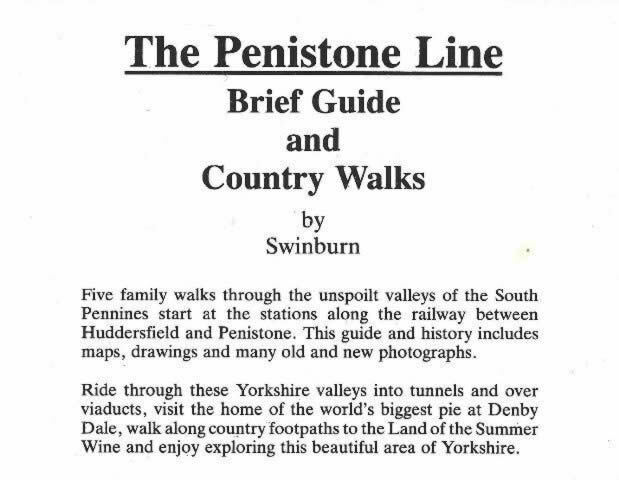 The Penistone Line - Brief Guide And Country Walks. 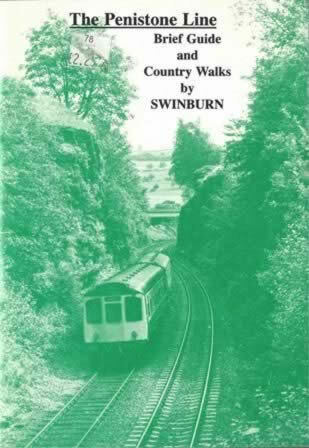 This is a second hand book which has been written by Swinburn and published by Kirklees Metropolitan Council. This book is in a Good Condition.